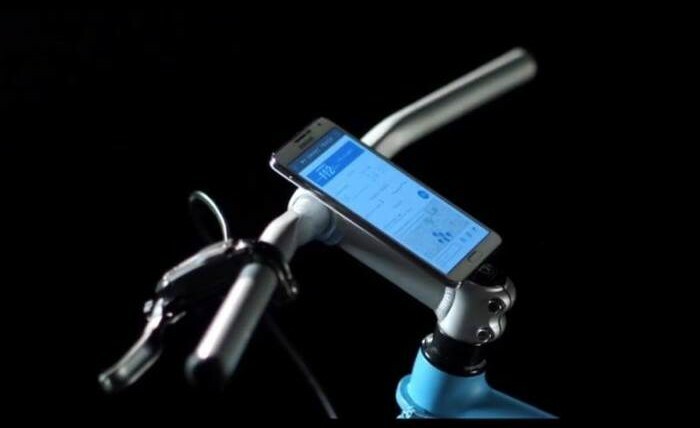 Samsung presented the next generation smart bike at the 2014 Milan Design Week. The prototype features an innovative frame as well as numerous other features. The frame is able to neutralize the most dangerous vibrations to the body and add comfort to the ride. Smart components include a battery, a WiFi/Bluetooth/Arduino module, laser projectors, and a digital camera which can all be controlled through a smartphone and mounted on the handlebars. Lasers are used to create a safe zone around the rider and to alert other riders of their distance, while the rear view camera allows the rider to be aware of what is happening behind them. GPS system can track regular routes and determine frequently traveled areas that should be turned into bike lanes. The bike was created through collaboration of Giovanni Pelizzoli and Alice Biotti. The prototype is currently being tested in Italy. Like the Samsung Smart Bike, at Pearl Media we strive to improve technology so the consumer can get more out of an experience. It really is all about creating a lasting impression!